The Weeknd returns with his new video for "Live For," which features fellow Toronto native Drake. The two always work well together and you can usually expect an excellent sound, just like this one. The video stays dark and flashes colors over the pair as they sing/rap their respected parts. 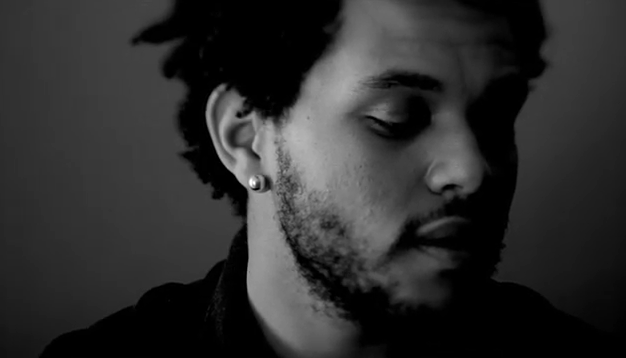 Watch the video below and make sure you pick up The Weeknd's album Kiss Land if you haven't yet.